As the year progresses towards summer, there is a perceptible change in the ambient temperature in the atmosphere around us as the mercury climbs higher. Despite a few days of really heavy thunderstorms that caused some flash floods around our city, the famed Singapore humidity hits the moment the scorching sun returns to a blue cloudless sky. The warmer weather also triggered some trees to start flowering and in a couple of cases, the nectar buffet brought out our butterflies in full force, much to the delight of butterfly watchers and photographers. The Festival of Biodiversity 2017 returns at the end of this month, and ButterflyCircle will collaborate with the Nature @ Seletar group of enthusiasts led by Mr Foo JL and his team of tireless volunteers to put up a booth to showcase Singapore's butterfly diversity. FOB2017 will be held at the Nex shopping mall on 27-28 May 2017. 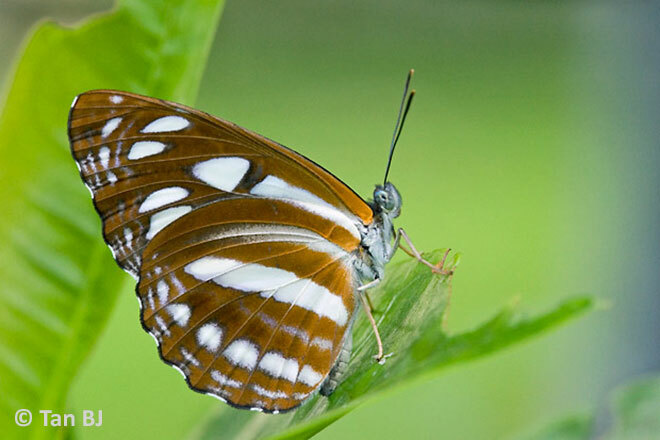 This will be the 6th instalment of the Festival of Biodiversity, which started back in 2012 at the Singapore Botanic Gardens. 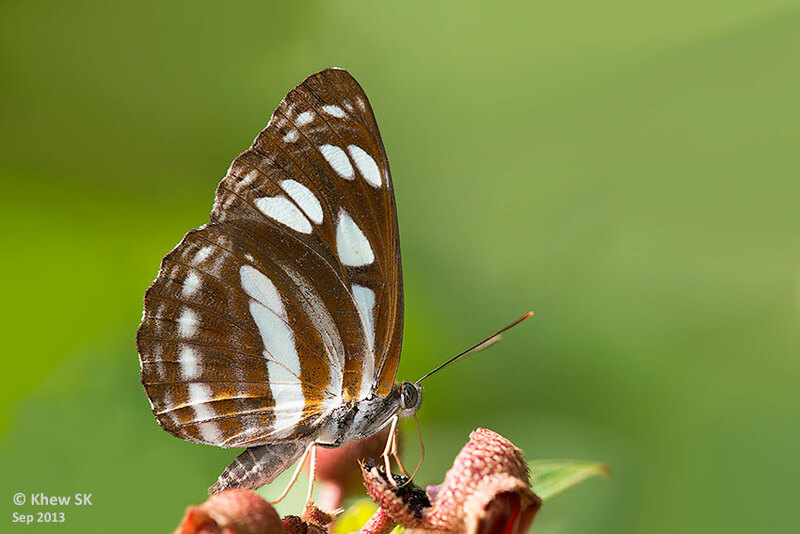 So if you have a free weekend on 27-28 May, do visit the FOB 2017 at the Nex shopping mall to learn about Singapore's awesome biodiversity. If you are interested to discover ways that you can contribute to conserving and protecting our nation’s precious natural heritage, head on down to the Festival for an amazing learning experience! 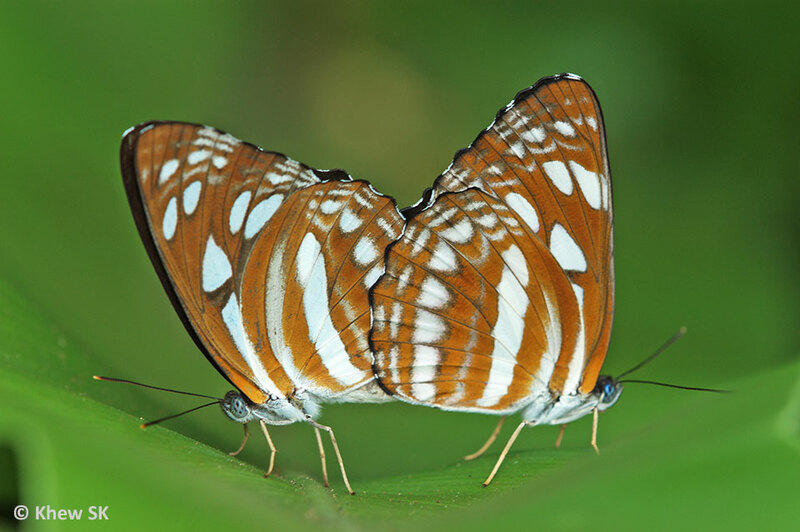 You can expect to see exhibits and learn about our biodiversity in both terrestrial and marine environments, and the passionate people behind some of Singapore's nature groups. 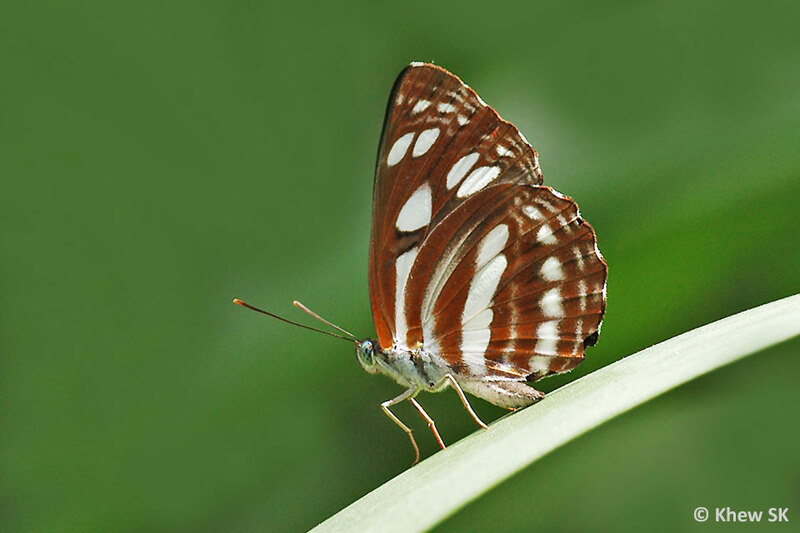 Over the years, various Non-Governmental Organisations (NGOs) and in particular, nature conservation groups have come of age. There have been a lot more dialogues between the government agencies and the nature groups resulting in more well-considered and balanced developments in Singapore. Whilst the outcomes may not always satisfy everyone, it is the compromises amongst the stakeholders that have shown the maturity, and the listening ears on both sides is encouraging. 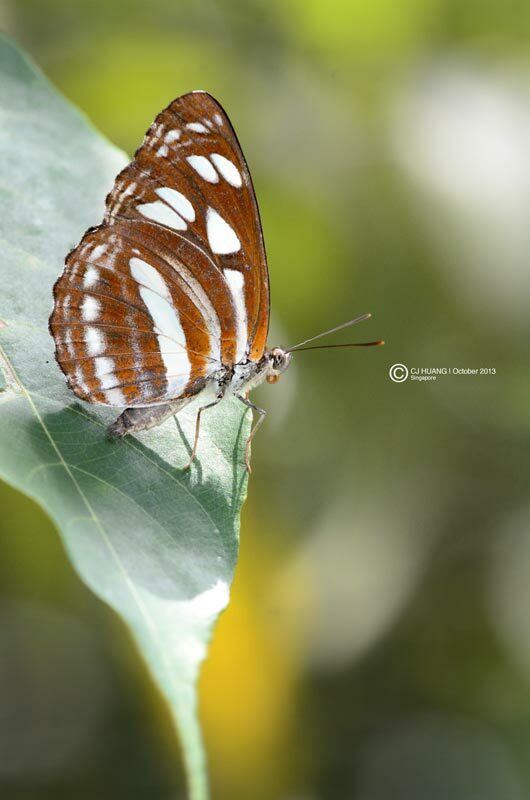 In land-scarce Singapore, it is always important to establish a balance between our infrastructural development and nature conservation. It is not a zero-sum game where the outcome is totally at the expense of one over the other, but making compromises and coming up with collaborative solutions that are derived from meaningful dialogues. Ideally, we should strive for developments where nature and the built environment can co-exist in harmony. It is still a long way ahead for the NGOs to raise awareness and to educate the general community but also to learn the pressures and challenges from the government's and developers' perspectives. 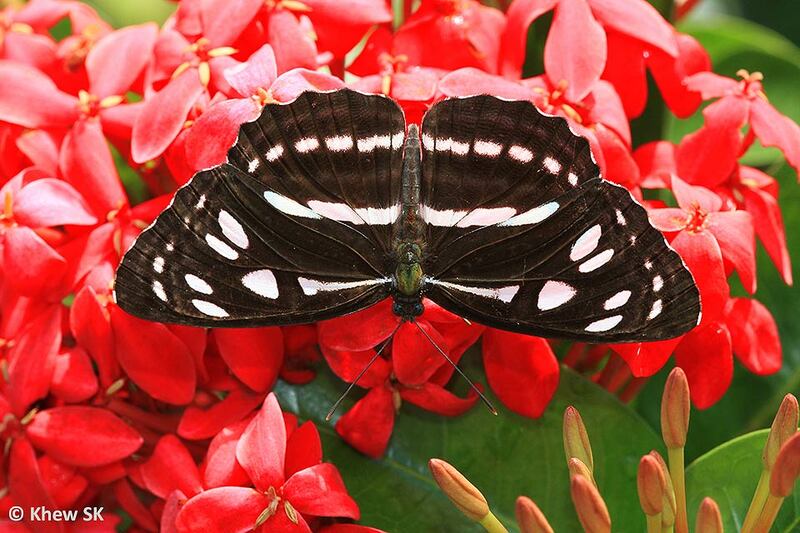 This month, we feature a relatively common butterfly, the Short Banded Sailor (Phaedyma columella singa). 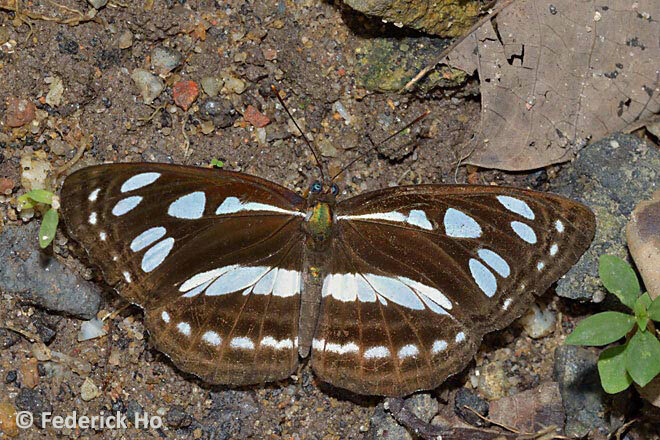 This species is widespread in Singapore, and can be found in multiple habitats all across the island. The caterpillar is polyphagous, feeding on at least five different host plants, of which some are common roadside plants, e.g. the Angsana. 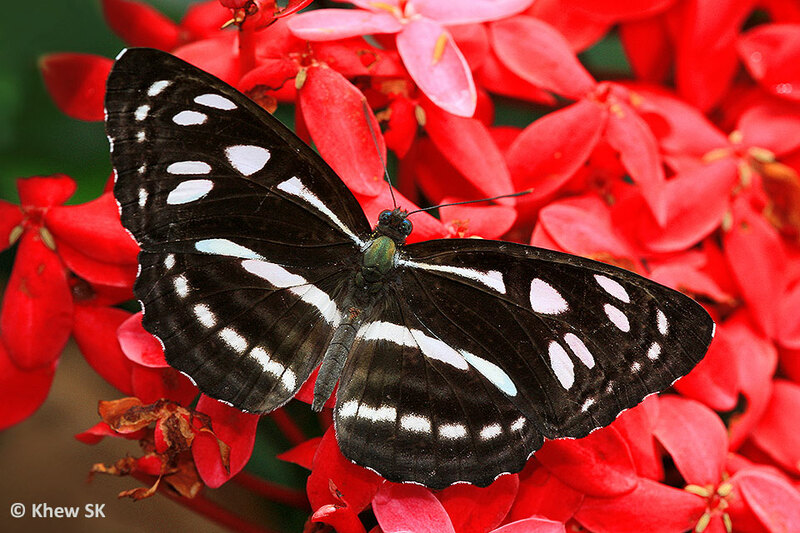 It can be found in back-mangrove habitats to urban parks and gardens and even in nature reserves. 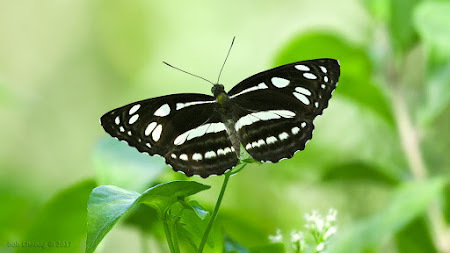 The Short Banded Sailor displays the typical black and white 'sailor' colour scheme, like many species across several genera in the sub-family Limenitidinae. 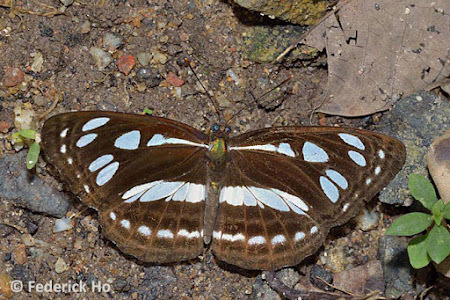 It is the only representative of its genus, Phaedyma, in the region. It has a graceful gliding flight, sailing through the air with occasional flap of its wings. 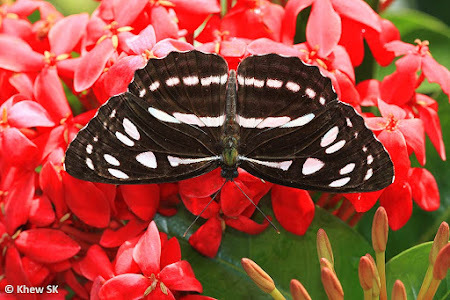 The upperside of the butterfly features horizontal black and white stripes across the fore- and hindwings. 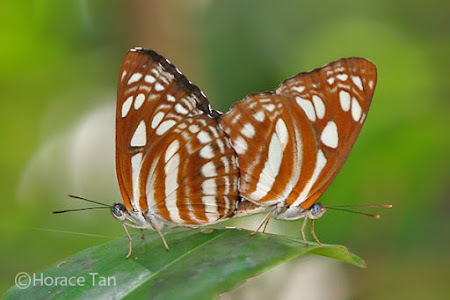 The underside is a rich orangey brown with white stripes arranged as on the upperside. The white triangular discal patch is often more rounded than the similar looking Common Sailor and Burmese Sailor. The species also lacks the white spots in space 2 and space 10 of the forewing when compared to many of the other Neptis species, but this can sometimes be variable. The caterpillar of the Short Banded Sailor is quite distinctive and cannot be confused with any of the other related species. 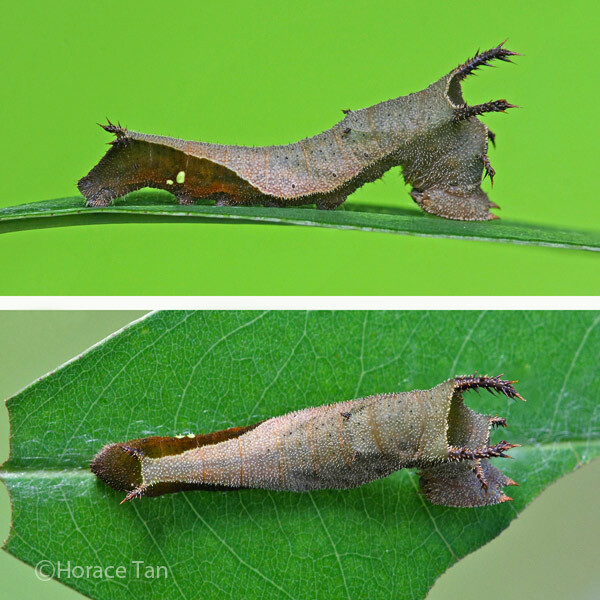 Amongst the caterpillar host plants, the Angsana (Pterocarpus indicus) is a common roadside tree, whilst the Sea Hibiscus (Talipariti tiliaceum) occurs in coastal and back-mangrove habitats. 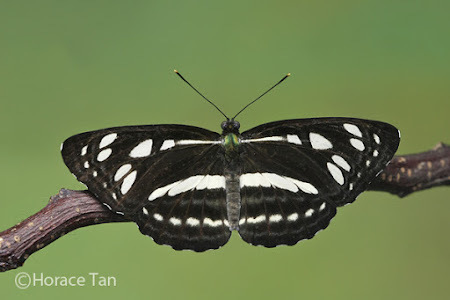 The Short Banded Sailor is quite common in Singapore. The sun-loving adults are often observed gracefully gliding at treetop level, often settling on sun-lit spots with wings fully open. 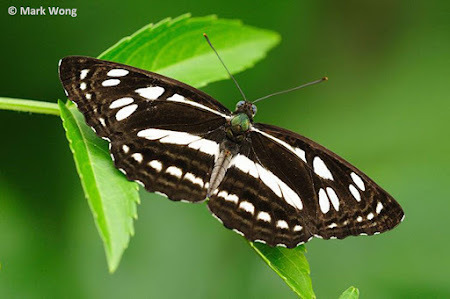 The adults visit flowers and ripening fruits for their daily intake of nectar and the males have been observed to puddle for mineral intakes on damp patches. Text by Khew SK : Photos by Bob Cheong, Federick Ho, Huang CJ, Khew SK, Tan BJ, Horace Tan and Mark Wong.